James Cameron has a lot of faith in the Avatar series, with the 3D champion having just announced that there will be three sequels, forming a big blue quadrilogy. Avatar 2 (or whatever it's eventually called) is planned for a December 2016 release. However production on all three of the films will begin to take place simultaneously starting next year. 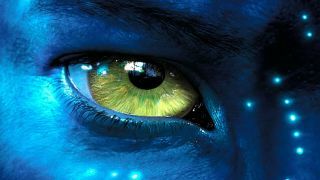 Given what the original Avatar did to breathe new life into 3D - and the fact it's, y'know, still the biggest grossing movie of all time - we're not all that surprised that Cameron and 20th Century Fox see a lengthy trajectory for this franchise, even as people's faith in 3D seems to be waning. Can it bring back the 3D love again?